We didn’t think these two could get any cuter, but they went and did it again. 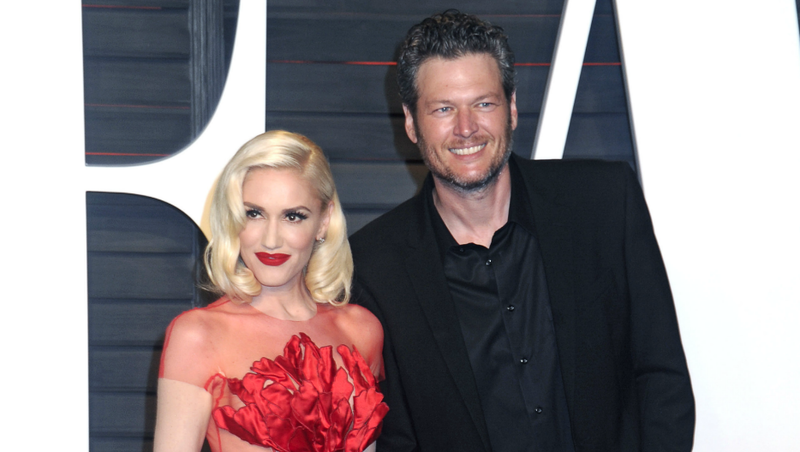 On Tuesday, country superstar Blake Shelton wished his girlfriend, Gwen Stefani, a happy birthday on Twitter. Stefani was celebrating her 48th birthday, and from the looks of it, Shelton just couldn’t resist getting adorable in a very public and official way. Just look at his sweet tweet. Happy Birthday @gwenstefani!!! Why don't you go ahead and NEVER break my heart!!!! A short while later, Stefani responded with an even deeper and just as meaningful message to Shelton. Come on! How can you not love these two together? It’s been a storybook romance from the beginning, and it’s pretty evident that they are having the time of their lives. Let’s hope neither of them breaks the other’s heart after the difficult times they each went through before they got together. While the video focuses in on an older couple getting married, it’s hard not to read into Shelton’s music. Does he have marriage on his mind? It doesn’t seem like a proposal happened on Stefani’s 48th birthday, but Christmas and New Year’s Eve are just around the corner. It’s the perfect time to propose. The couple does have a joint venture happening soon with the release of Stefani’s new holiday album. The duo is singing together on the track, “You Make It Feel Like Christmas.” The single is out on Friday, Oct. 6, and Stefani teased her fans on Twitter with just a taste of what’s to come. It’s guaranteed to be a new holiday classic because fans just can’t get enough of Shelton and Stefani’s relationship — and it seems like they can’t get enough of each other. It’s so cute!